Glass skin, "dewiness" — it's all semantics. 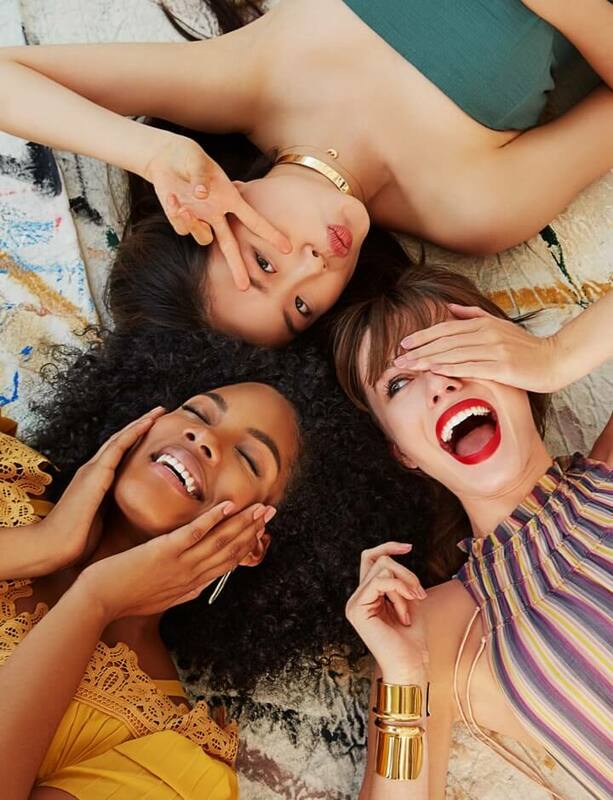 You choose whatever you want to call the hypershiny, impossibly soft-looking complexions that are taking over your Instagram feed. For some, the look takes a multi-step makeup routine. For me, the secret is in this one jar. 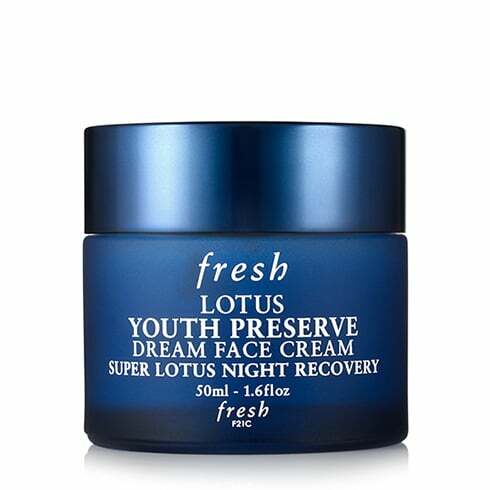 The Fresh Lotus Youth Preserve Dream Night Cream ($48) is a moisturizer that the brand has prescribed for bedtime, which is why I first tried it. When I slathered it on, I noticed its light citrus scent, which reminded me of fresh lychee. Then, I saw how slick it left my skin. At first, it was borderline greasy, but after a few minutes, the cream absorbed into my skin and left me with a laminate-like finish. 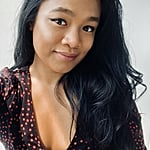 It only lasted 10 minutes, but I realized the Instagram gold I'd just created (if I had a professional camera to capture it). Aside from the trendy look I was left with, I also felt completely moisturized. My dry patches ate this cream up, drinking in its moisture from shea butter and various fruit extracts. 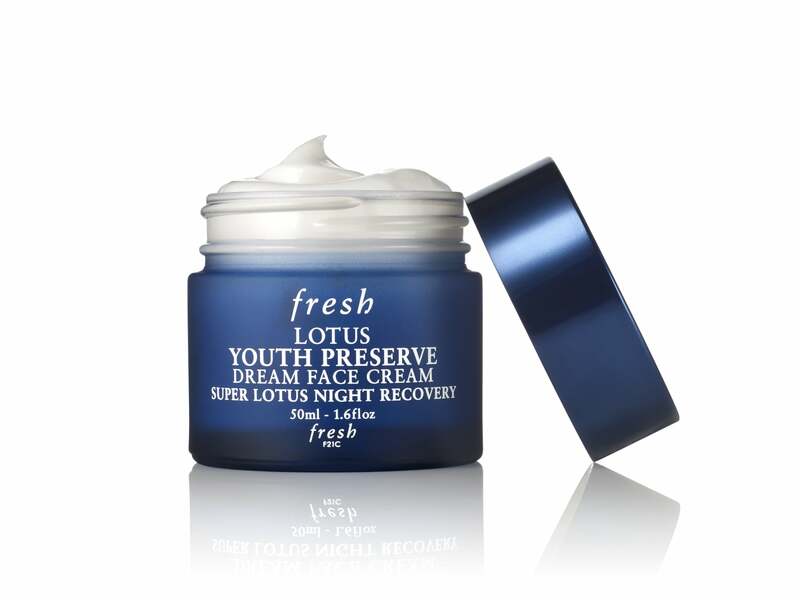 My cheeks also looked brighter, thanks to the lotus extract. Glass skin might not be all that realistic, but this cream makes it so you can get pretty damn close.